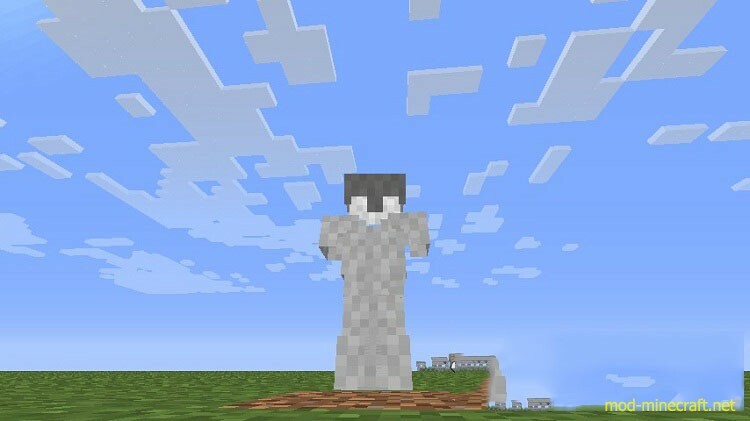 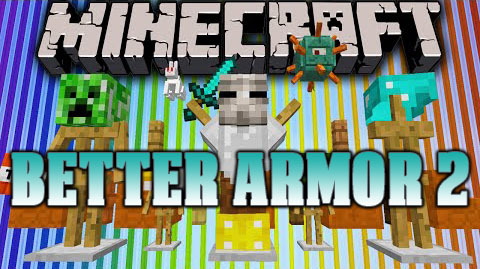 Better Armor 2 Mod aims to make the armor in Minecraft better. 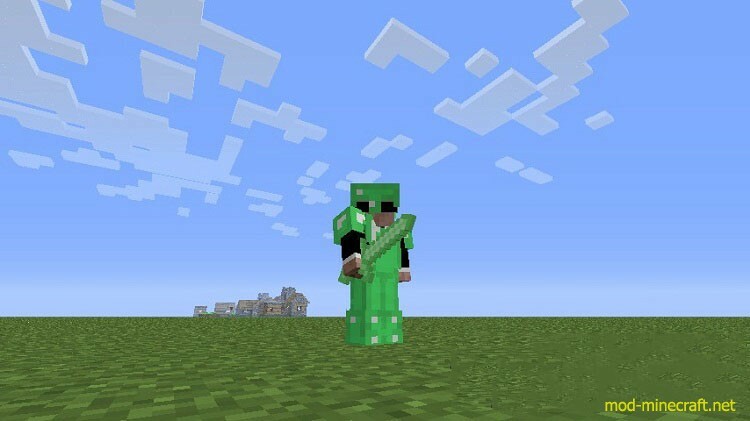 This mod has already added multiple new armor and tool types. 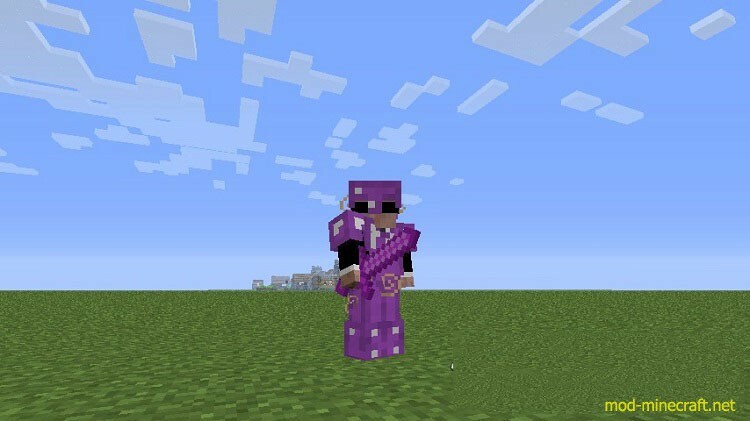 With all of these things, you will be happy with this mod, I make sure.